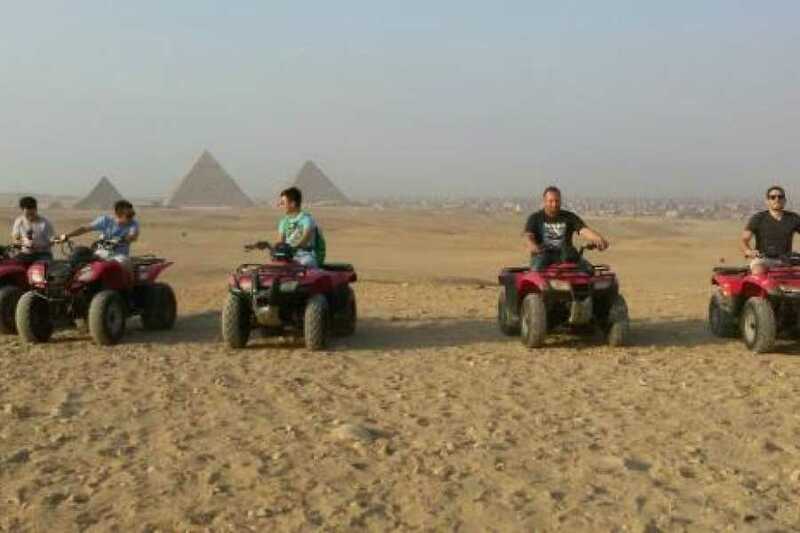 Experience one of the world’s great wonders up close on a private ATV and camel ride tour of the pyramids of Giza. 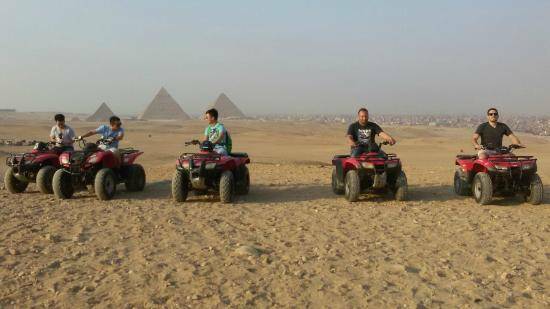 See the ancient architectural phenomenon from every angle on an ATV tour of the area and then ride a camel in the glow of sunrise. Navigating Cairo and Giza streets is nearly impossible without an experienced driver and guide. Leave the details to the locals and see the Pyramids worry free.